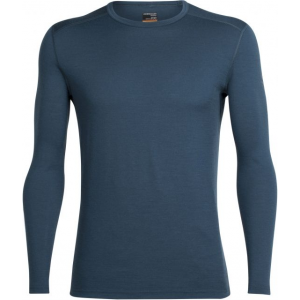 The one piece you won't take off until the mission is complete: The baselayer top is engineered with minimal seaming and deliver targeted warmth for superior comfort and mobility in the harshest alpine environments. Part of the Summit Series collection- the world's finest alpine equipment. What do you use most on a month-long expedition' You probably think about your tent, sleeping bag, kitchen gear, shells, puffy jackets, and fleece midlayers, but odds are good that you're wearing your baselayers 24 hours a day, and nothing is more important than that first insulating, moisture-wicking layer. 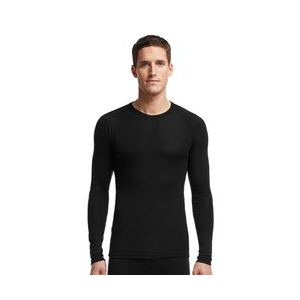 The North Face's totally redesigned Summit Series has you covered from head to toe and from inside to out, starting with the new Summit L1 Men's Baselayer Top. 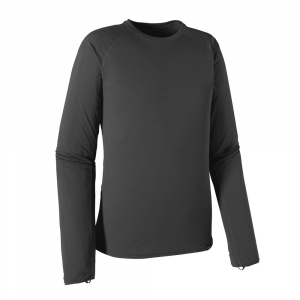 Keeping you dry is a baselayer's most important job, and the L1's blend of nylon and polyester pulls moisture away from your skin before you even know it's there, so you don't have to worry about sweat building up and getting cold when you stop moving. 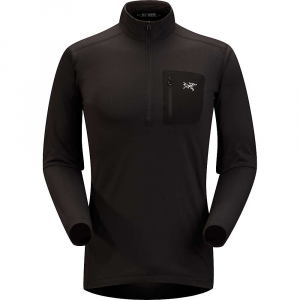 It's cut to stay close to your skin for improved moisture management, and The North Face engineered it with articulated patterning for easy movement when you're traveling through the alpine or figuring out big-wall beta. 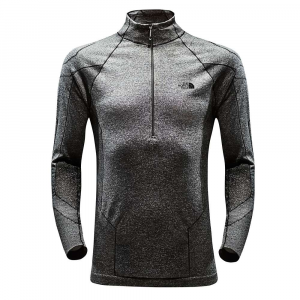 Low-bulk Merrow stitching won't chafe your skin, and the 1/2-length zipper allows for easy ventilation and is backed by a draft-blocking flap to keep cold air at bay. 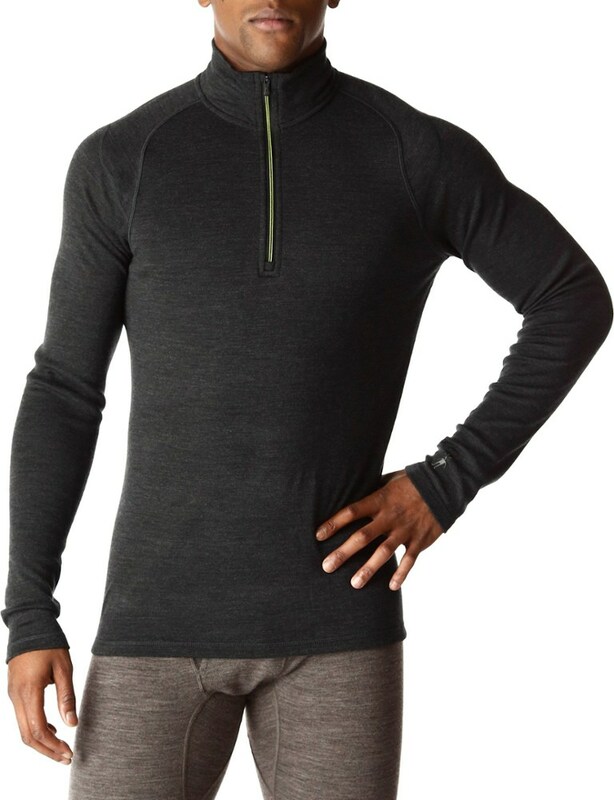 Designed as a first layer for alpine endeavors, the Summit L1 base layer top keeps you warm and comfortable from day one until your adventure is complete. 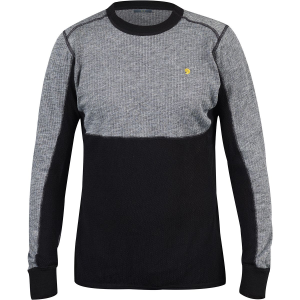 The North Face Summit L1 Top is not available from the stores we monitor. It was last seen March 27, 2019	at The North Face.